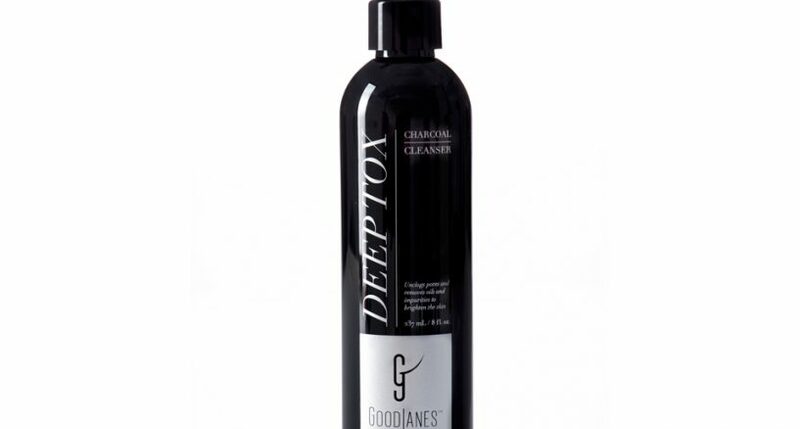 GoodJanes’ Founder Janelle Friedman recommends these key products including “Deep Tox,” “Full of Grit,” and “Best Face Oil” to renew and help penetrate your skin to get the benefits to the fullest. 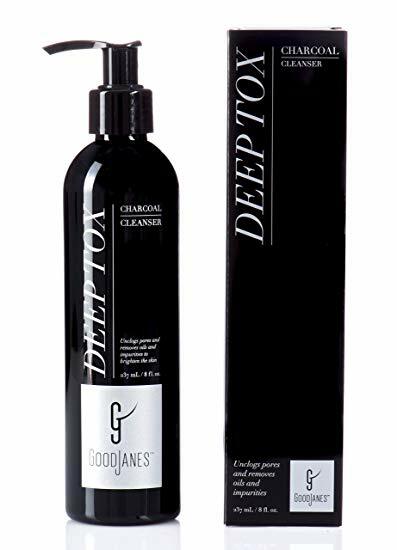 Deep Tox: A potent cleanser that helps reduce oiliness and removes impurities with activated charcoal to reveal clean, bright skin. · Activated Charcoal: Helps remove buildup which can clog pores. · Sugar Moisturizer: A natural humectant that draws moisture from the environment while it softens and tones. · Vitamin C: Helps even out skin tone and improves hydration, helping to keep your skin looking younger, longer. · Oat: Helps soothe irritation while moisturizing, giving a soft glow. · Aloe Vera: Moisturizes and improves the skin’s natural firmness with the help of antioxidants and vitamins C and E.
· Sunflower Seed Oil: Extremely high in vitamin E content, helps improve skin health and moisturizes. · Buriti Oil: Rich in vitamins E and C, and a natural resource for vitamin A. · Alpine Rose Stem Cell: This unique rose is found high in the Swiss Alps. With its antioxidant properties, it helps protect the skin from oxidation and the appearance of aging. · Oil Blend: Unique blend of safflower, coconut, argan and jojoba oils to help moisturize, rejuvenate and give skin a youthful appearance.